Egypt Travel Representative will pick you up from Safaga Port by the cruise exit door. After that you will be transferred by a modern air-conditioned vehicle to Luxor, approximately 3 hours far from Safaga. Then proceed to the famous Karnak Temples; the largest place of worship ever built and the greatest example of worship in history. It was constructed from the beginning of the Middle Kingdom to the Greco Roman Kingdom. 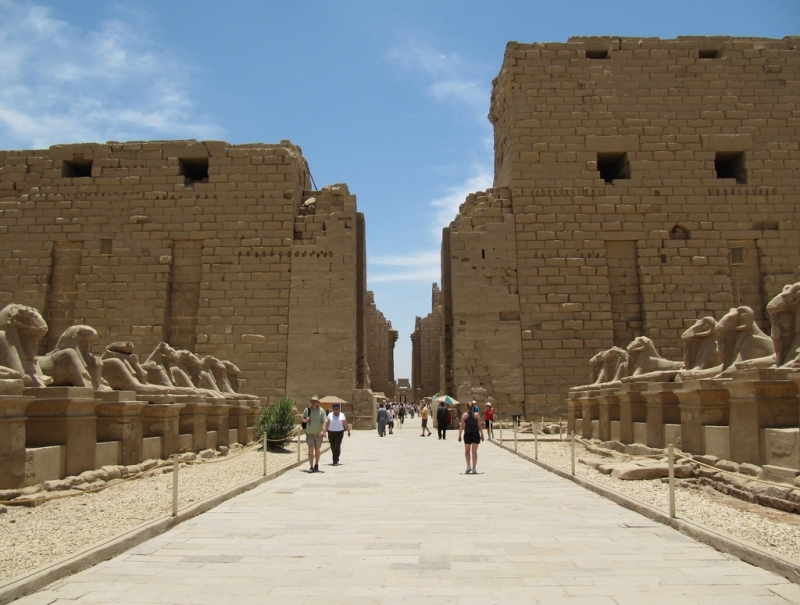 Within the complex, the great "Hypostyle Hall" is an incredible forest of giant pillars.